For the longest time, the Gilas program has been branded for playing small ball. But if you really want to see what small ball is, it’s Japan who are the way to go. 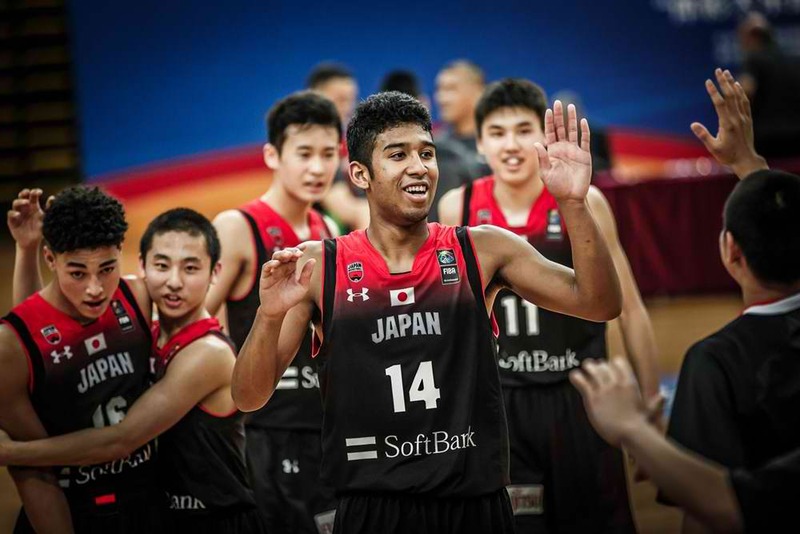 Even in the international youth basketball setting, Japan is SMALL. Even the Batang Gilas teams before would look big compared to this Japanese team, which says a lot considering just how small those Philippine teams were. Japan only has an average height of 6’0”, and their tallest player is Yin Yamazaki who stands at 6’3”. The core attributes of small ball are speed, movement and shooting, and Japan just has those attributes. They’re sixth in the entire tournament in scoring, averaging 93.0 points per game. They’re second in the tournament in three-pointers per game, hitting six treys at a respectable 35% clip. They’re a pesky group of players who move around the court with purpose, whether it be by setting screens, curling to the corners or cutting to the rim, things that are a lot more difficult that people make them to be. Paired with the player movement is efficient ball movement, which can be seen by their assist to turnover ratio (1.6) which ranks second in the entire tournament thus far. Players to watch out for are guards Chikara Tanaka, Yuki Kawamura and Seishin Yokochi. Doing all of these things require more than just a group of players who are athletic and can run fast. If anything, Japan’s performance is testament to their Basketball IQ. They make up their lack of height with a tremendous understanding for the game, blitzing teams in a way that is fearful and aesthetically pleasing at the same time. 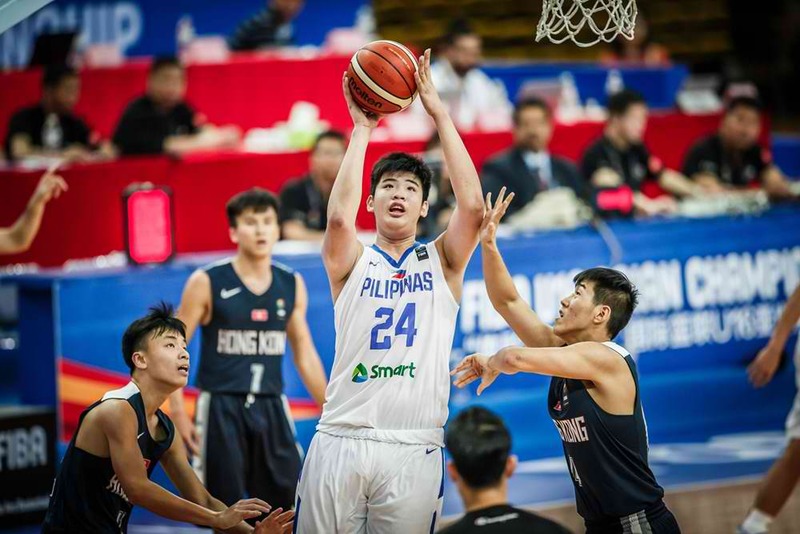 This batch of Batang Gilas kids is lauded for their height, and the hype hasn’t been satisfied considering the early struggles of the team. But against Japan, that’s exactly what they’ll have to rely on. It sounds incredibly weird for a Philippine team to use their height to their advantage, but that’s the situation Batang Gilas finds themselves in. 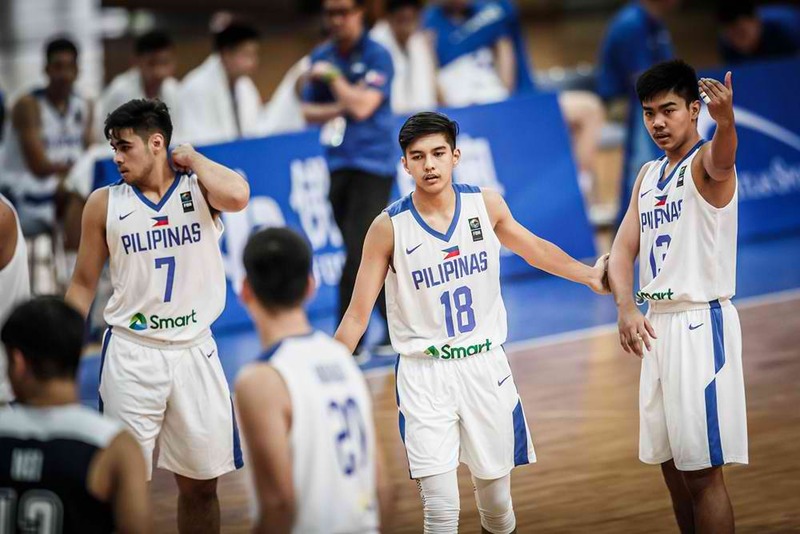 For the whole tournament, Batang Gilas has shown that they’ve had trouble establishing a set identity unlike their kuyas who were immediately able to brand themselves as a team that has impeccable slashing, and attacking ability. That hasn’t been the case for this batch, as they’ve failed to be efficient with their penetrations, and their hesitance to dump the ball to the post has led to their guards forcing out of rhythm shots from the outside. The offense has been painful in the eyes, for the most part. However, Batang Gilas has shown flashes of brilliance on the offensive end, mostly centered around their big men. On that note, the team should slow the pace down of the game as much as possible and turn it into a grit ‘n grind affair. Here’s a way to understand this even further: Remember how the Memphis Grizzlies jumped out to a 2-1 lead against the Golden State Warriors during the 2015 Playoffs? What the Grizzlies did to gain such an advantage was to slow the game down and force the Warriors to play their brand of basketball. This negated whatever kind of movement Golden State implemented, and as a result, the Grizzlies took a brief lead in the series. Granted, Golden State figured things out in that series. BUT, with Japan and the Philippines, this is just one game both teams are playing. There are no adjustments that can be done after this, it’s do or die. On that note, what Batang Gilas can use against the offensive efficiency of Japan is their size. Immediately, by being big team, Batang Gilas already covers so much more space with the length of their big men and wings. Getting to cover so much more space limits the amount of movement a team can work around with. Jumping out to the three-point line to contest every shot will be tough, especially for the likes of Kai Sotto. But removing Japan’s rhythm, which is built a lot by the cuts and quick passes they make to the post, is already step one in trying to slow down this offensive machine they’ve built in the tournament. It can’t just be about size, however. What Batang Gilas has to do is to know how to use their size, and showcase high basketball IQ with everything that they do for this game. Japan is a cerebral team, one that will pounce at whatever weakness Gilas presents with the mind. So it can’t just be about the bigs dominating with their physical gifts. Even the guards have to set the table well for their big men, by making correct decisions with the basketball as the primary initiators of their offense. Offense has been a weak point of Batang Gilas for the entire tournament — they have one of the most inefficient offenses in the entire tournament — but what they do have is their defensive acumen. The team ranks in the top three in terms of rebounding (#3) and blocks (#1), which is totally new ground for a Batang Gilas team. This entire tournament has been a new experience for Batang Gilas. They’ve been pushed to play a different way given their personnel, and in a do or die game versus Japan, they’ll be pushed even further. But as tough as Japan is, Batang Gilas has the capability to beat the Japanese in this game. They can’t allow this to turn into a scoring contest — they will surely lose that. They cannot outscore Japan. What they can do, however, is so slow the game down and drag Japan to a pace they’re not used to. By doing that, not only do they give themselves a chance to win the game, but also a shot at making it to the World Cup. At this point, that’s all that matters: to make it to the World Cup. Batang Gilas will be pushed, so they have to push back.